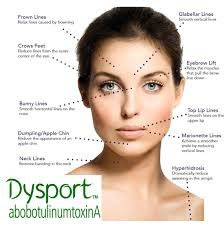 RESTYLANE & DYSPORT SAVINGS YOU’LL FALL FOR! Achieve a more youthful appearance! With Restylane® & Dysport®, you’ll feel like time is on your side. Special can not be combined with any other offers,promotions or discounts. Price adjustments are not available. Offer good through Nov 15th or while supplies last! Are you a compassionate care giver? Does dependable, self-motivated, full of energy describe you? Are you a compassionate care giver? Does dependable, self-motivated, full of energy describe you? Join The Fun! • Attend all required meetings and trainings including requested court appearances, Child and the family; clinical supervisor; Family Team Meetings, group trainings, etc.